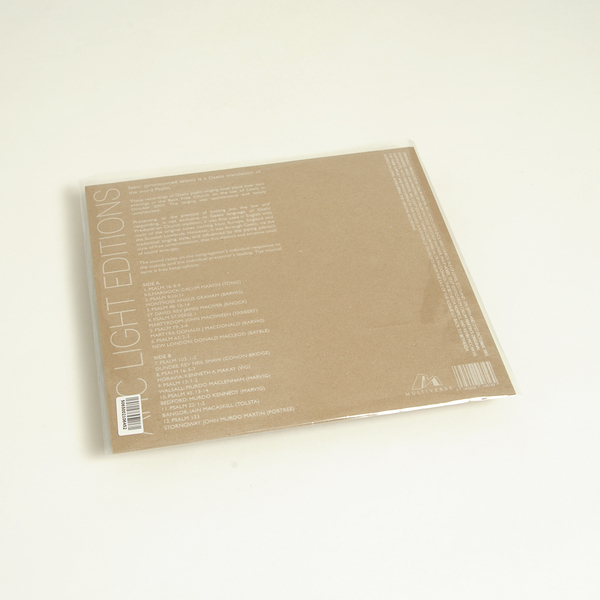 Available on vinyl for the first time, rousing recordings of spontaneous or “heterophonic” Gaelic Psalm singing. Lapsed Catholics should probably avoid for fear of flashbacks. Otherwise, ethnomusicologists, diehard folkies, Celts and football Hooligans will get a good kick out of this one! 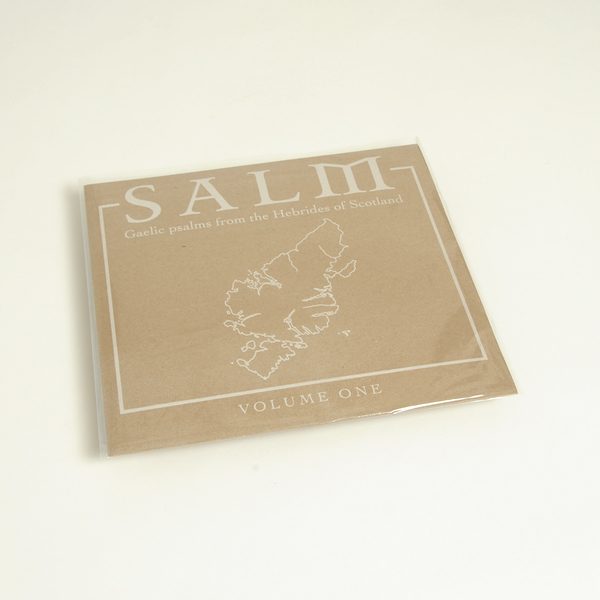 “The recordings of Gaelic Psalm singing presented in the release are among the best ever captured. They document a living tradition, a form of religious singing from the Hebrides in Scotland, which is still practiced in Lewis. In Gaelic psalm singing, a precentor leads, and from here voices follow, moving together in great swells like the murmurations of birds. 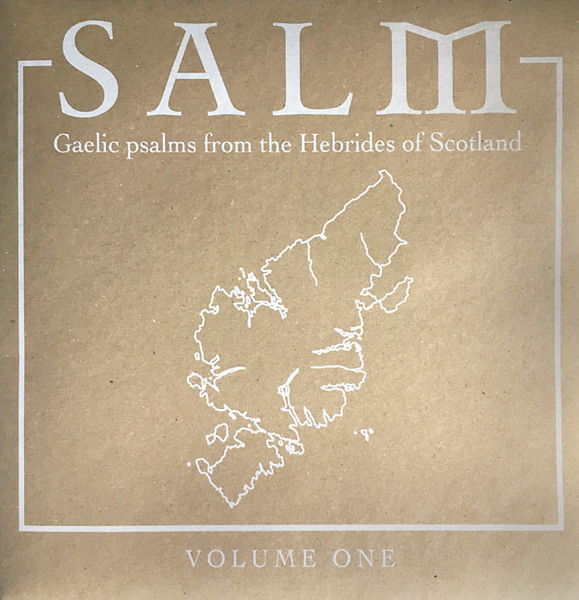 These recordings of Gaelic Psalm singing were originally made over two evenings in the Back Free Church on the Isle of Lewis in October 2003. The singing was spontaneous and totally unrehearsed. The recordings are here pressed to vinyl for the first time.